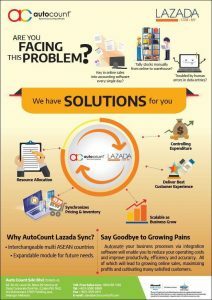 Are you always in pain dealing with invoicing/ billing? 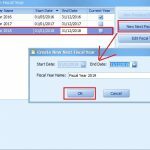 We have solutions for you now! 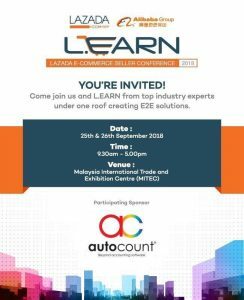 Visit us at Lazada eSeller Conference 2018 to understand more. 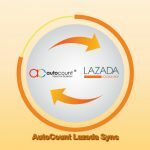 Come join us to explore more about AutoCount, the leading Accounting Software in Malaysia who can help to ease your daily operation pain. 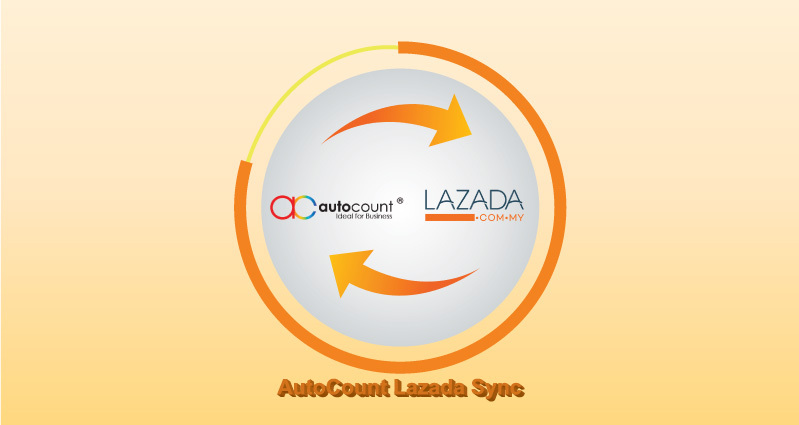 Visit us at AutoCount booth to understand more! See you soon! 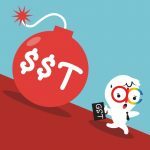 Previous Post SST: AutoCount Updates, Yes or No?